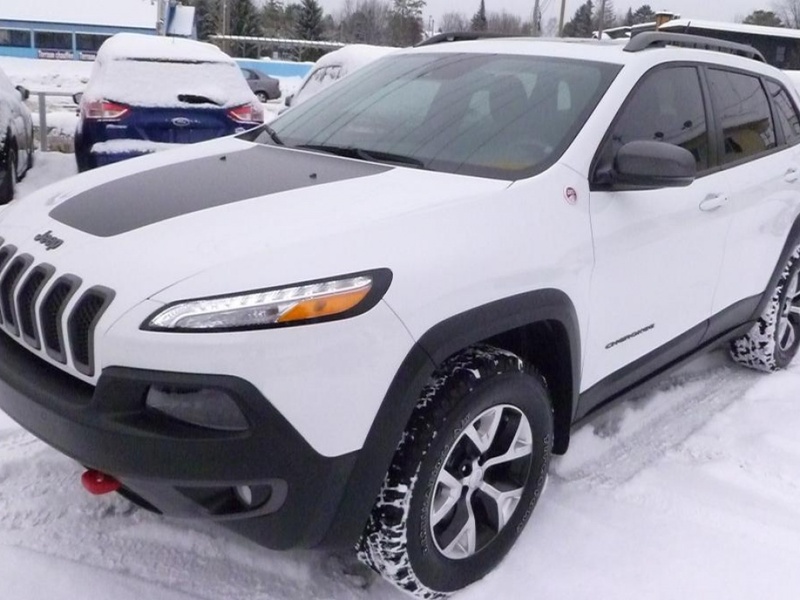 Jeep Cherokee 2015 d'occasion à vendre | Prev-automobiles Inc.
SI VOUS VOULEZ UN CHEROKEE AVEC TOUTES LES OPTIONS POSSIBLE, CECI EST VOTRE PROCHAIN JEEP !!! LE TOUT D'UNE VALEUR DE PLUS DE $ 9000.00 ET DANS UNE CONDITION DE PRESQUE NEUF, PROPRIÉTAIRE ANTÉRIEUR DES PLUS MÉTICULEUX, RÉELLEMENT IMPECCABLE, SI VOUS RECHERCHEZ QUELQUE CHOSE AU DESSUS DE LA MOYENNE ET VOUS ÊTES PRÊT A PAYER PLUS POUR TOUS CES ATTRIBUTS, A QUI LA CHANCE !!! BALANCE DE GARANTIE CHRYSLER 19 MAI 2020/ 100 000 KM MOTOPROPULSEUR. BALANCE DE GARANTIE PROLONGÉE CHRYSLER PLAN D'OR # 415 19 MAI 2020/ 100 000 KM COMPLÈTE ET ASSISTANCE ROUTIÈRE ET FRANCHISE $0.00.